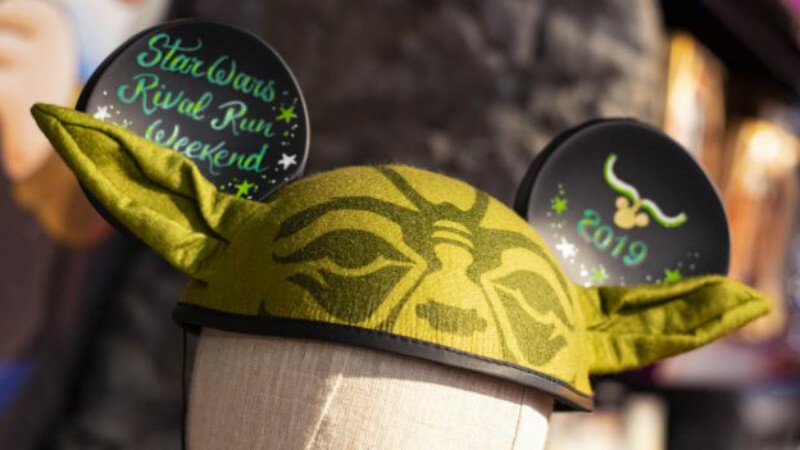 Star Wars Rival Run Weekend starts Thursday and some of the merchants in Disney Springs have put together some specials for the participants in the runDisney event. 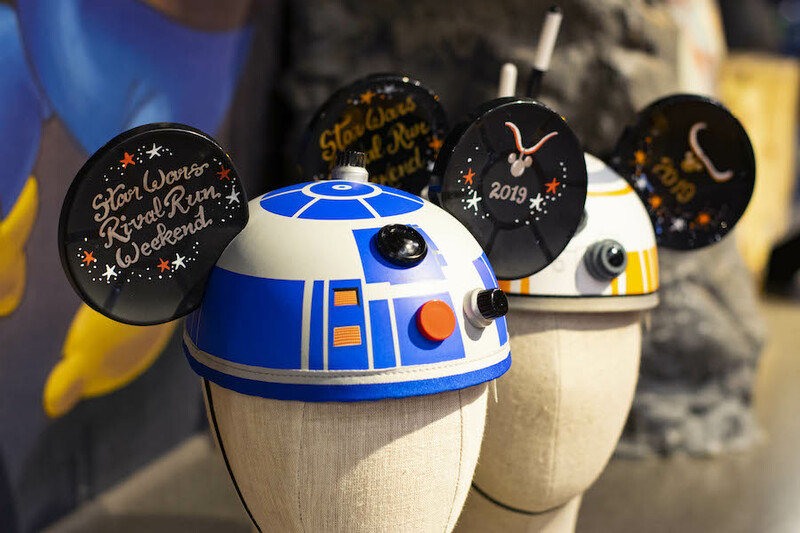 While you’re in Disney Springs, check out more Star Wars-inspired merchandise like the personalized ear hats at Disney’s Days of Christmas, character sketches at The Art of Disney, of personalized phone cases and MagicBands at D-Tech on Demand. 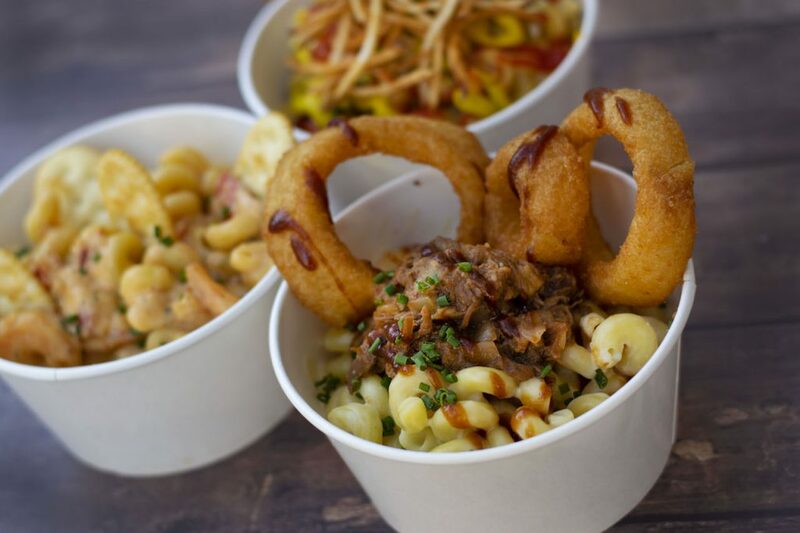 For some pre-race carb loading try out the new Mac and Cheese Food Truck in Exposition Park. 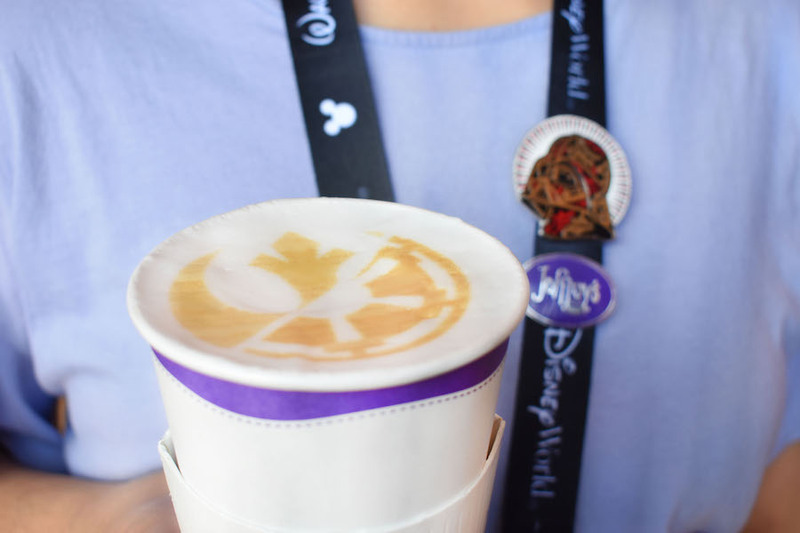 Finally, to immerse in Star Wars, book a reservation for Star Wars: Secrets of the Empire at The VOID. For a complete list of the discounts, pick up a guide at the Expo or check out your virtual goody bag. The offers are good April 4th through 7th.